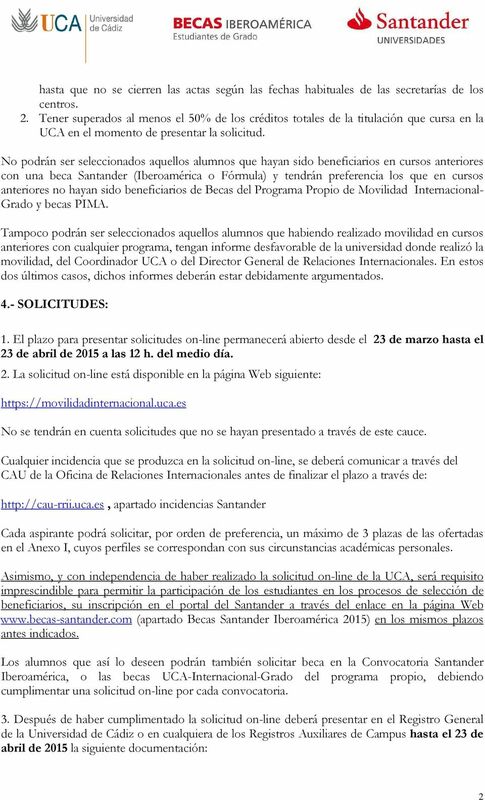 Download "PROGRAMA DE BECAS IBEROAMÉRICA. 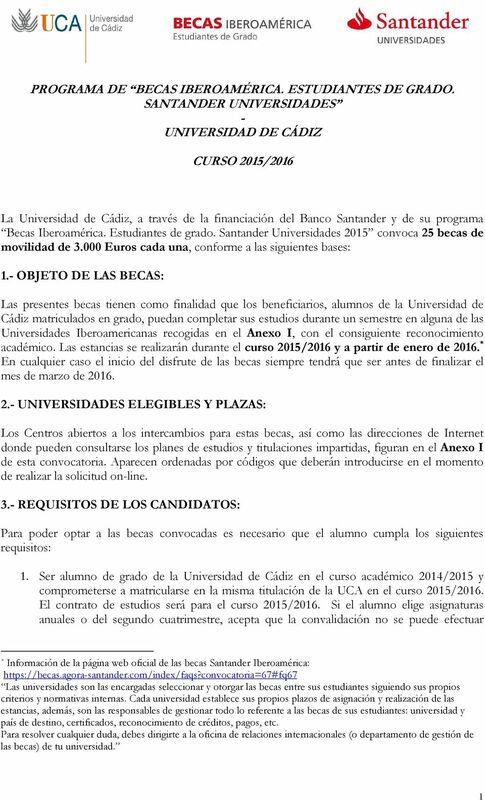 ESTUDIANTES DE GRADO. 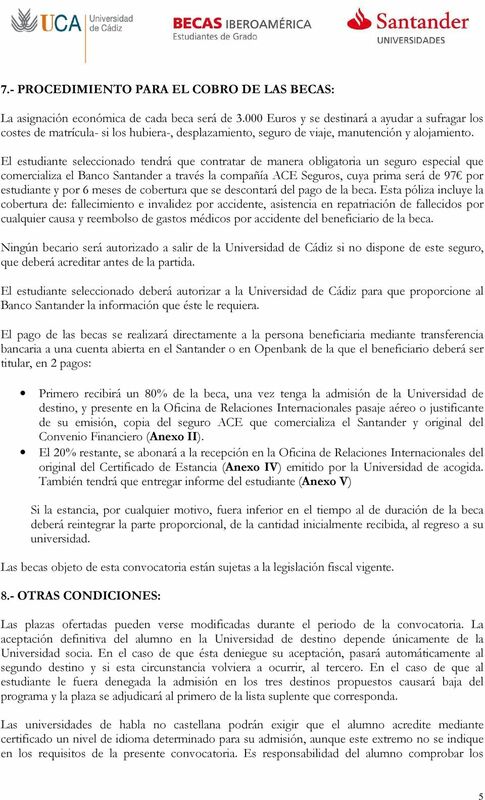 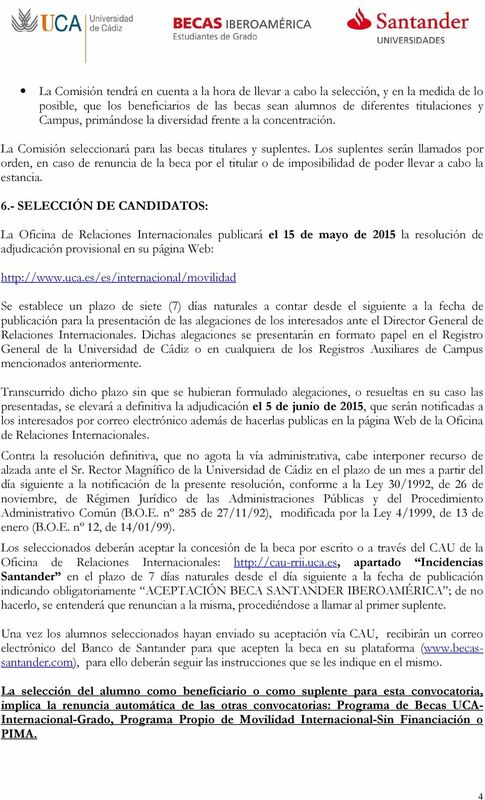 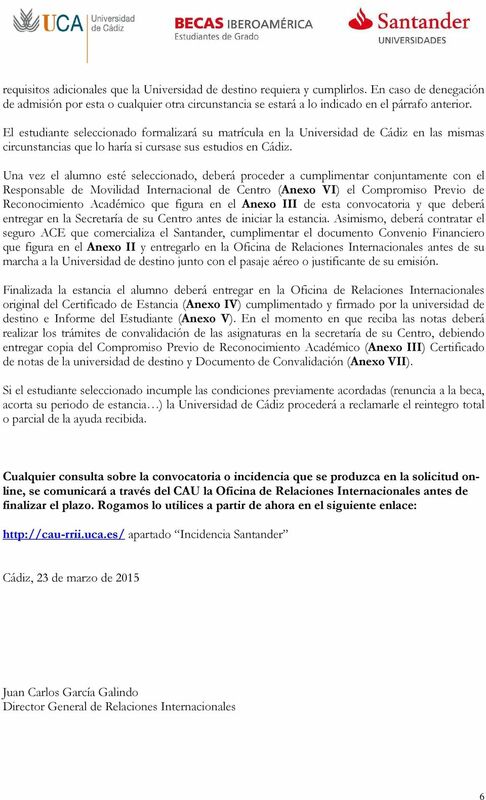 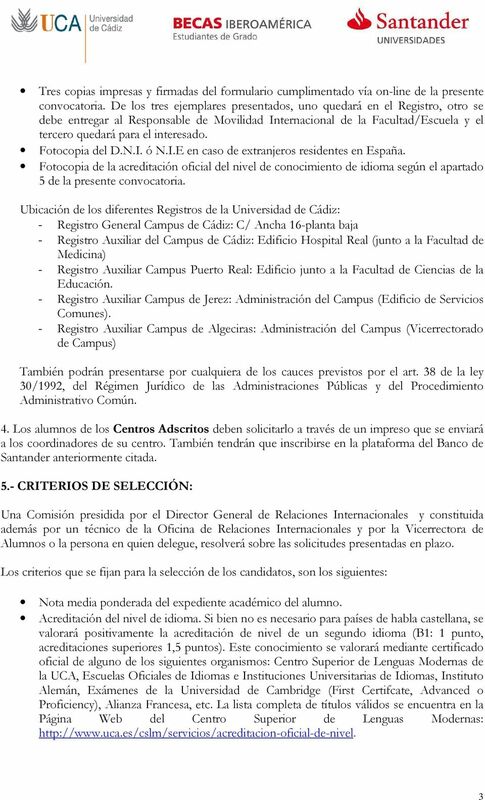 SANTANDER UNIVERSIDADES - UNIVERSIDAD DE CÁDIZ CURSO 2015/2016"
RESOLUCIÓN RECTORAL DE LA UNIVERSIDAD PABLO DE OLAVIDE, DE SEVILLA, POR LA QUE SE APRUEBA LA RELACIÓN DEFINITIVA DE SELECCIONADOS Y SUPLENTES CORRESPONDIENTE A LA CONVOCATORIA DEL PROGRAMA BECAS IBEROAMÉRICA.